Michael Phelps lost to a great white shark in a 100-meter race Sunday during Discovery Channel's kick off of Shark Week. In "Phelps vs. Shark: Great Gold vs. Great White," the 23-time Olympic gold medalist was given a 1-millimeter-thick bodysuit that mimics the skin of a great white shark along with a monofin in order to even the playing field. Phelps' top speed is listed as 5 mph while a great white can swim up to 25 mph. Despite the extra help, Phelps finished two seconds behind the shark at 38.1 seconds while the great white crossed the finish line at 36.1 seconds in the cold waters of South Africa. Phelps earlier beat a reef shark and lost to a hammerhead in the Bahamas. "Rematch? 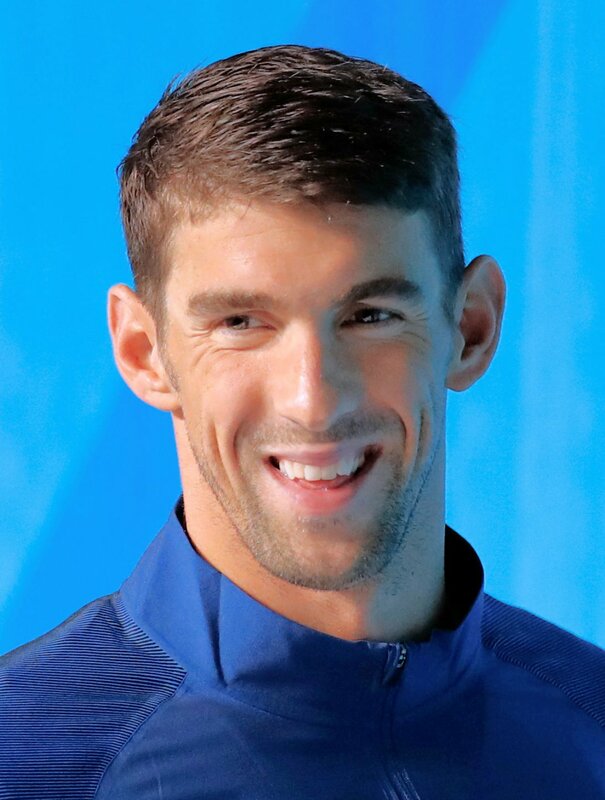 Next time..warmer water," Phelps wrote on Twitter after the race was televised. Phelps, before the television special, stated that he wasn't in danger while racing the great white shark. "We're not in the water at the same exact time," he said to "Good Morning America." For the race, Discovery digitally rendered the shark next to Phelps. "The moment of glory for #TeamShark!! !," Discovery wrote on Twitter alongside footage of the great white winning the race.